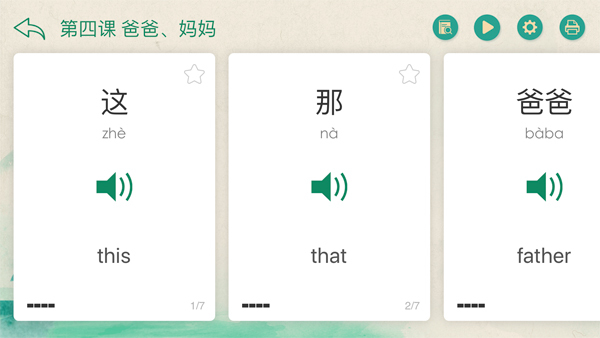 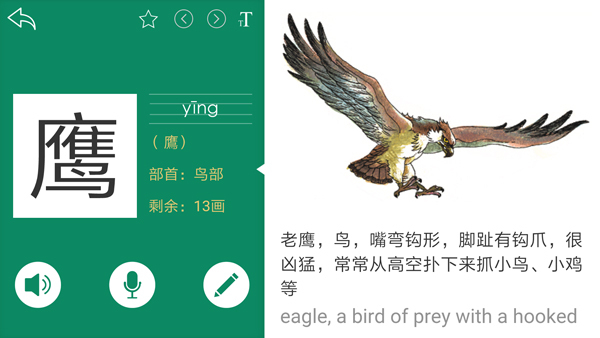 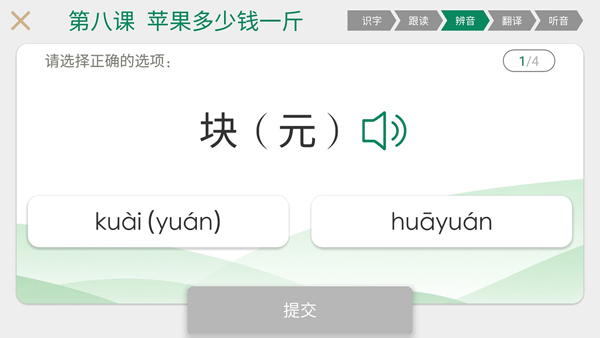 An innovative and user-friendly Chinese learning app, Handy Chinese is based on well-established Chinese language teaching materials for international learners, such as Chinese Picture Dictionary and Standard Chinese published by People’s Education Press, and Happy Chinese and Learn Chinese with Me developed by Confucius Institute Headquarters (Hanban). 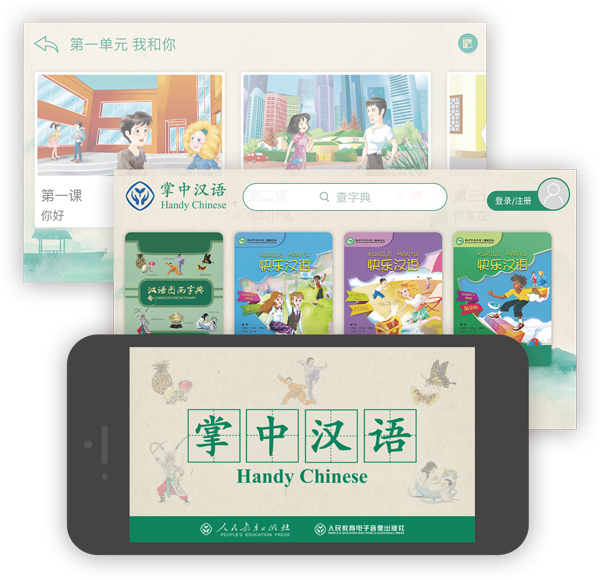 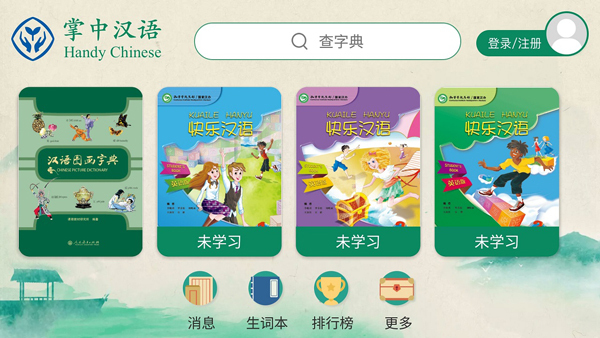 With professional designing and on-going perfection services, the app is tailored to meet the needs of Chinese language learners at home and abroad. 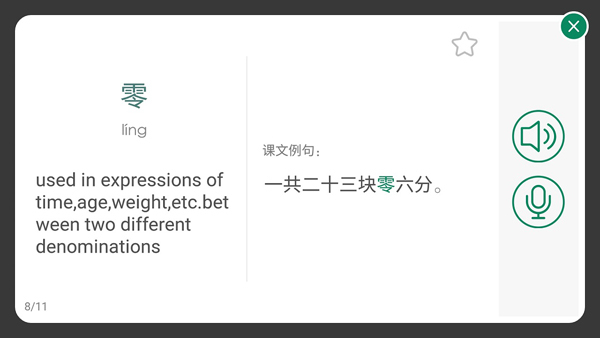 In terms of its functions, the app features in “Looking up the dictionary” and “Learning the new words”. 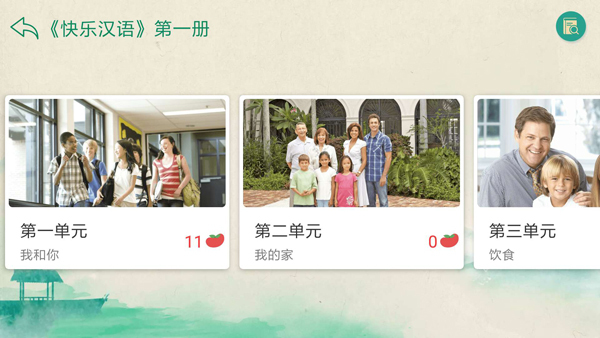 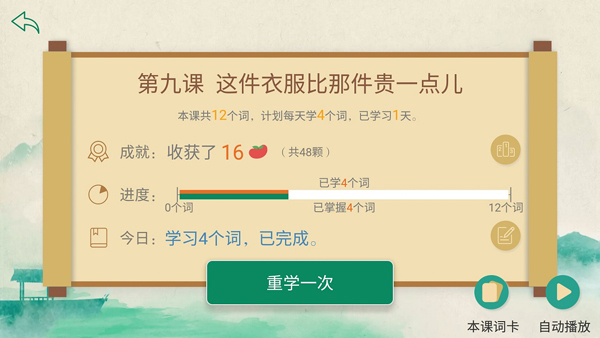 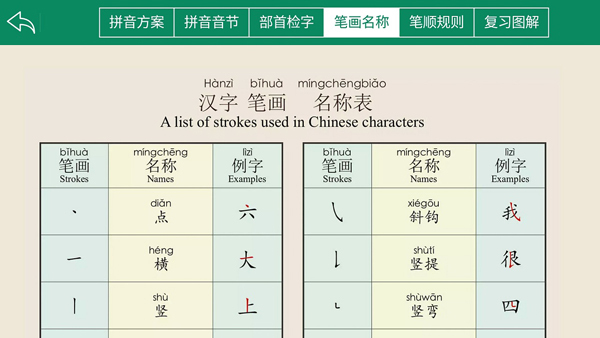 It also has many useful functions to assist effective learning and sharing among Chinese learners, such as animation display of Chinese strokes, printable copybook of calligraphy, standard pronunciation modeling in real human voice, stimulated pronunciation assessment, study plans management, and cloud services.